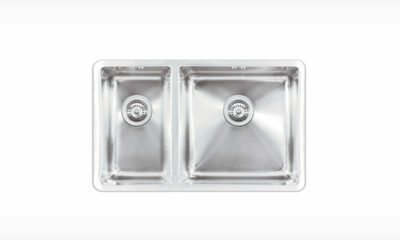 The refined brilliance of Urbane grants a European experience in your kitchen. 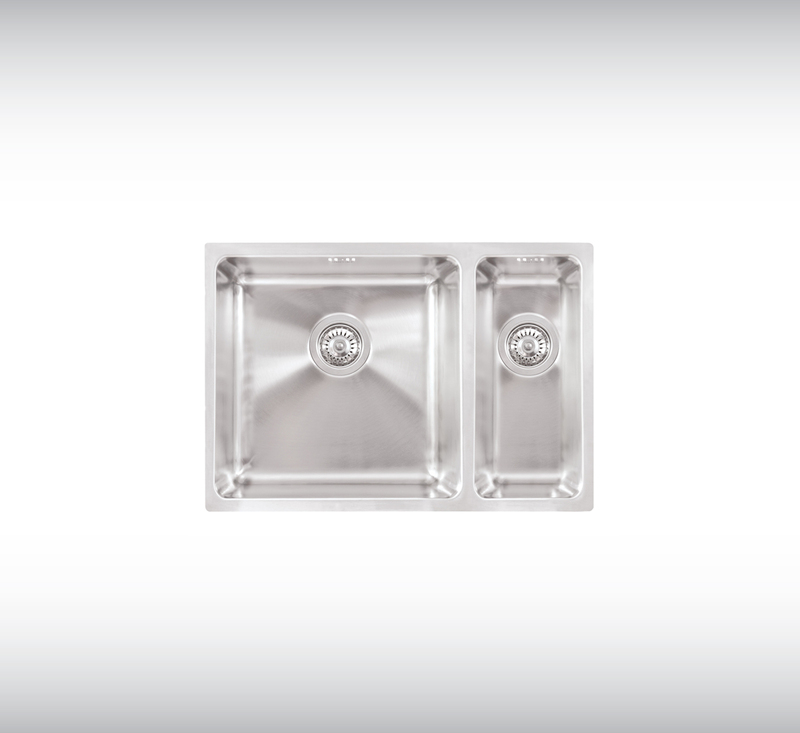 Designed locally, Urbane Solitaire for a single bowl or Urbane Duet for a double unit, allows you to make your choice as you like, then accessorise to suit. 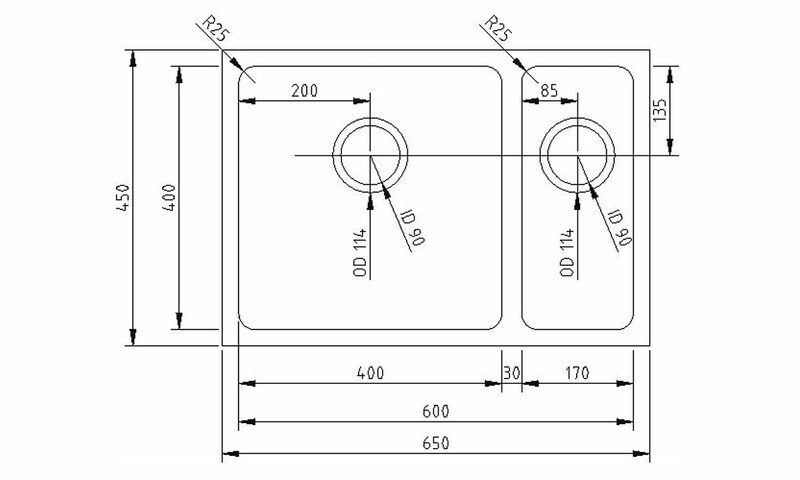 SKU: UBD-650L. 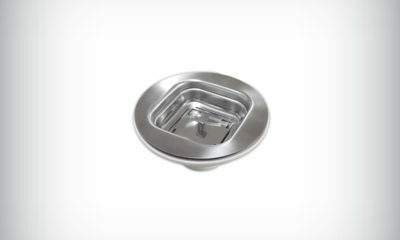 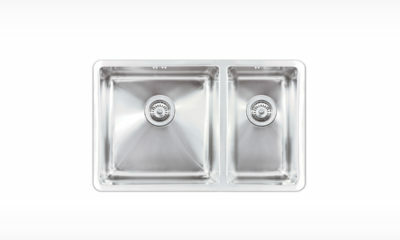 Category: Stainless Sinks. 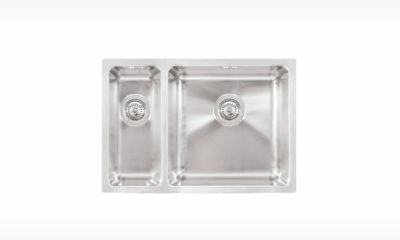 Tags: Double Bowl, Sergio, Stainless, Urbane.